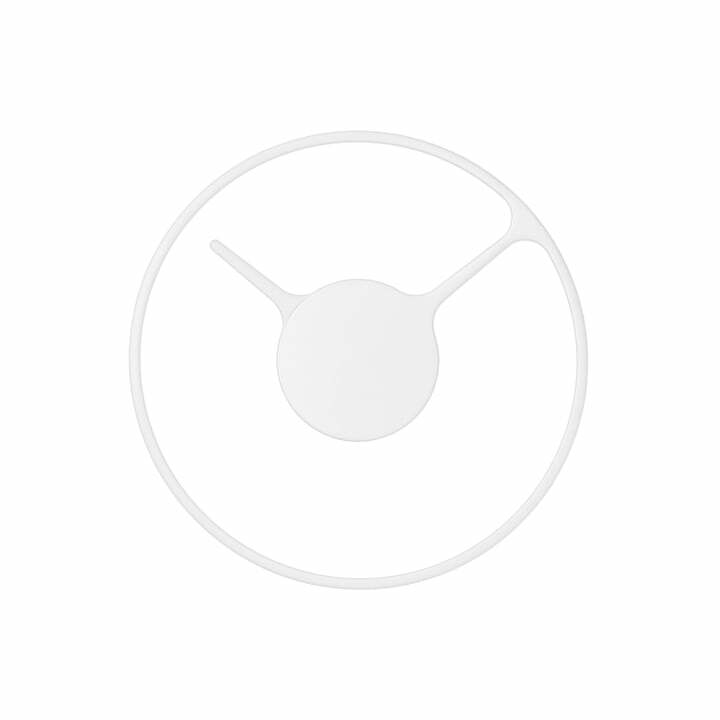 Although time is a complex phenomenon, this doesn't need to be a rule for your clocks - the Time clock is minimalist and clever like no other. 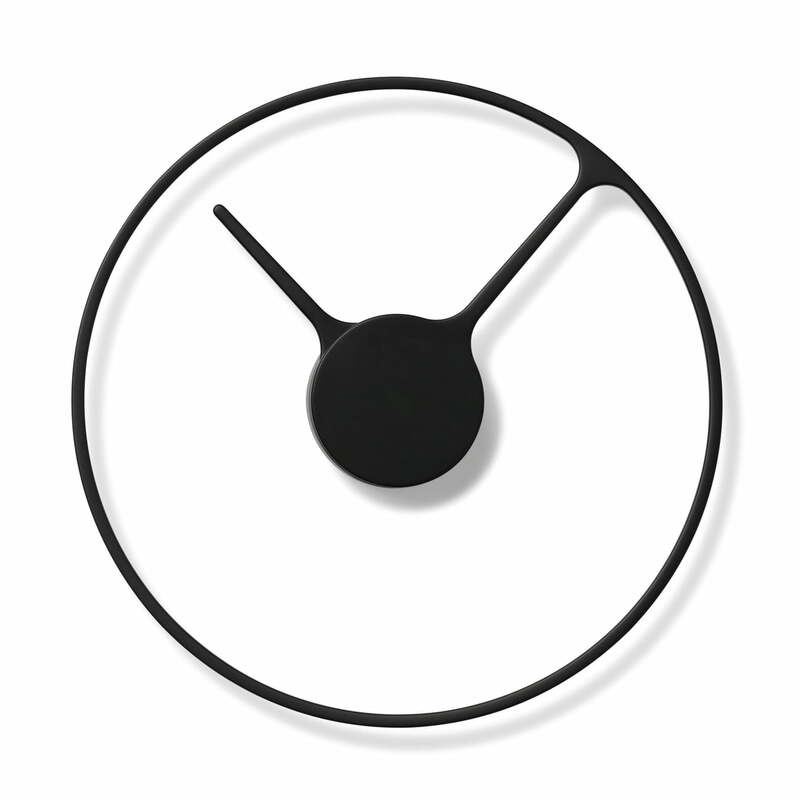 The sculptural wall clock by Stelton is a design by the German Duo Jehs & Laub. The minutes pointer and the dial of the clock form a unit that creates pretty shadow play on the wall. Its simplicity gives the Time Clock a unique graphic appearance, while the lack of a traditional glass-faced cabinet makes the clock look like it is floating. 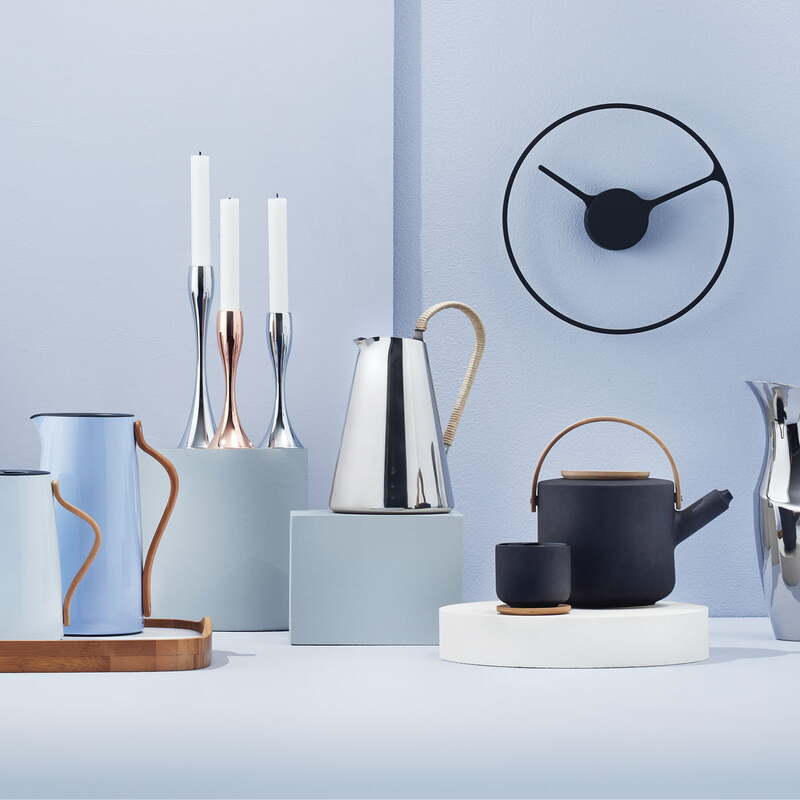 The minimalist and iconic shape of the Stelton Time Clock ensures a pure and stylish expression. A nice slim design clock that looks great. Works great. It is as simple clock and well-done decoration.